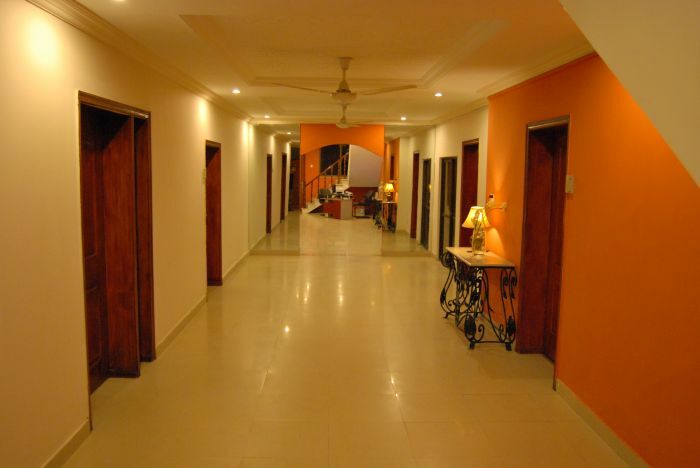 Discover a destination where exceptional value meets unmatched location. 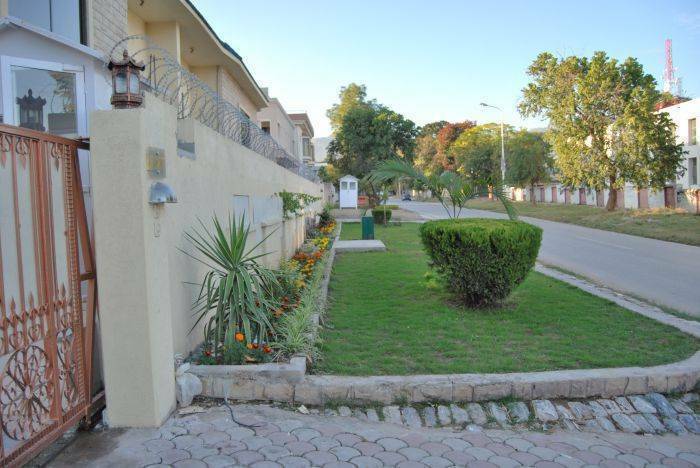 Discover The Daffodils Inn Guest House. 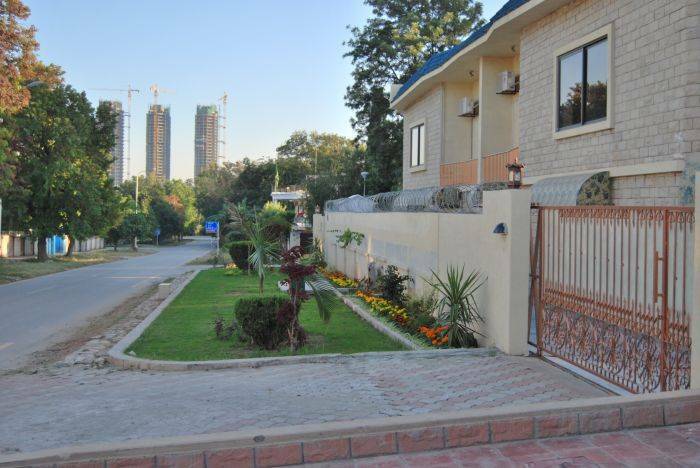 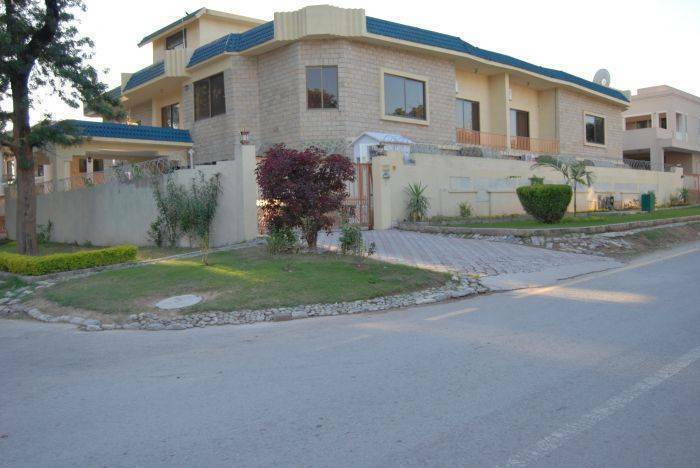 Situated in the heart of Islamabad, minutes from the main business center of Islamabad, this contemporary yet comfortable central Islamabad Guest House will serve as your gateway to the capital best. 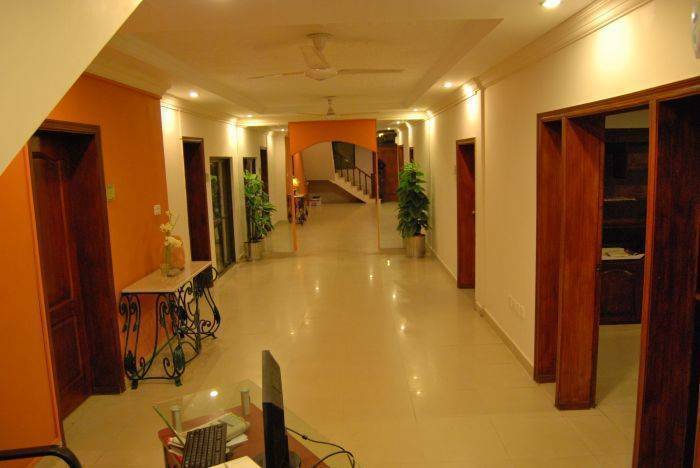 Following a substantial investment, our modern and bright lobby and Rooms afford premier accommodation to the experienced business traveller, while our enviable location near Islamabad Business Center, tourist attractions and architectural landmarks will delight our leisure guests. 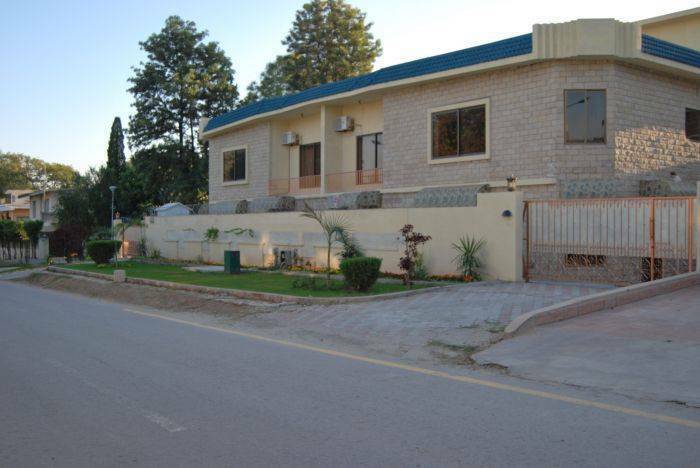 Our great Islamabad Guest House accommodation gives you everything you need under one roof affordable guestrooms, excellent restaurants, and flexible facilities all come together in one unbeatable location.